Ricky Gervais’ iconic bad boss David Brent is back. 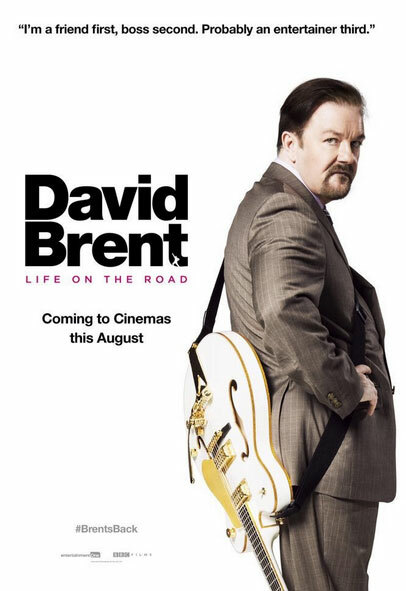 According to Gervais’ blog, “We’ve locked picture on Life On The Road.” The film starring the original irksome star of The Office hits theaters in August. 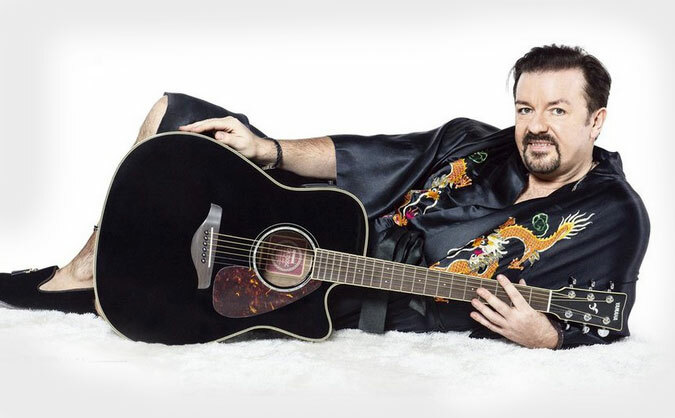 American audiences may not know David Brent as well as stateside honcho Michael Scott – but Gervais’ character is the one that started it all. The British version of The Office had a two series run (concluding with a two-part Christmas special) and led to the American version, which ran for a staggering eight years. At the finale of the British series, Brent had lost his job and was taking to the road to sell cleaning supplies out of his car. 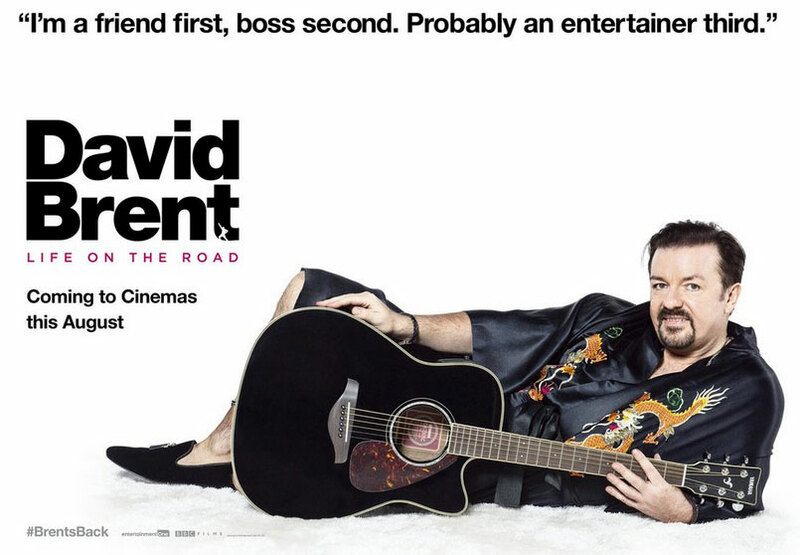 Will David Brent: Life on the Road feature Brent selling toiletries and performing pathetic acoustic songs for three sad drunks in a pub? I can’t wait to find out.